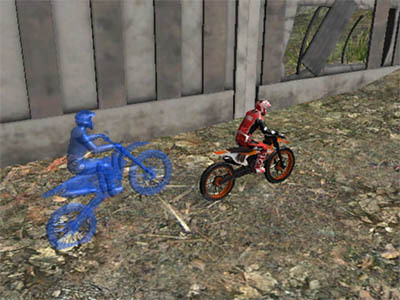 In this game, you’ll either play a career mode or a multiplayer mode. 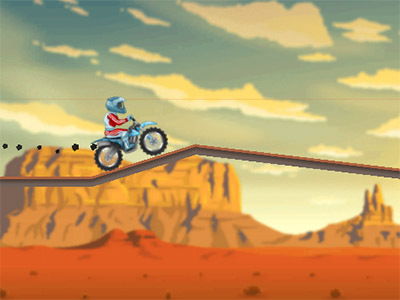 In this game, you can build up your own tracks if you want to. 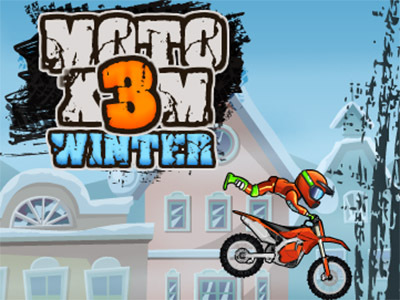 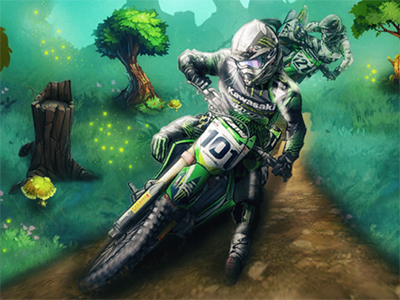 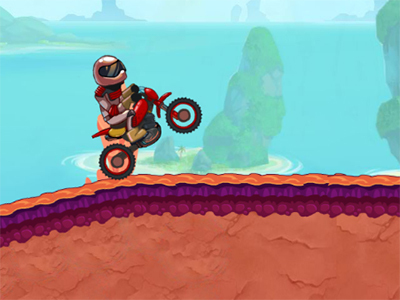 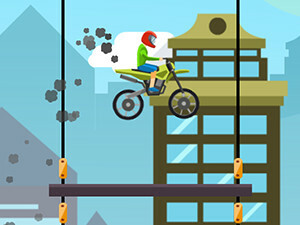 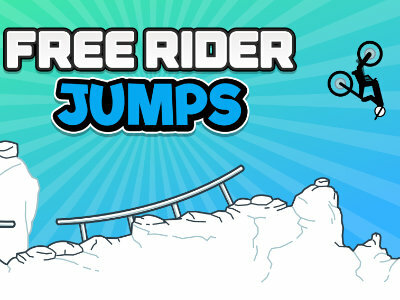 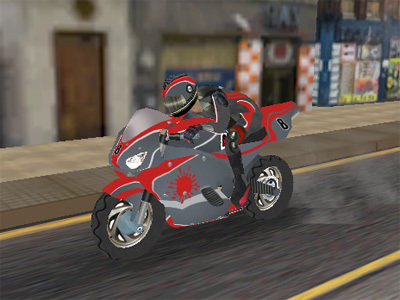 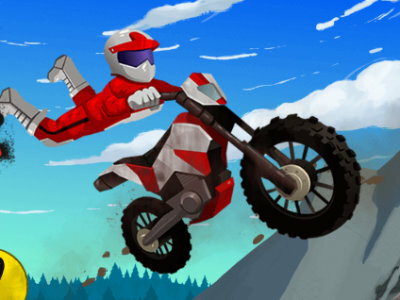 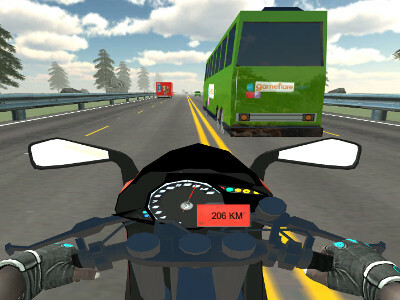 Drive around on your bike or four-wheeler and be the fastest racer around. 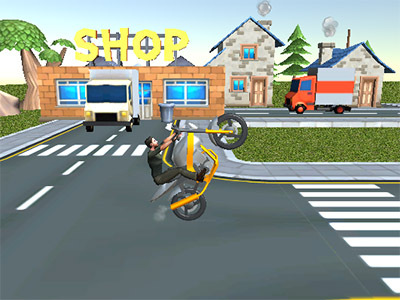 The game offers you many options as how to do that. 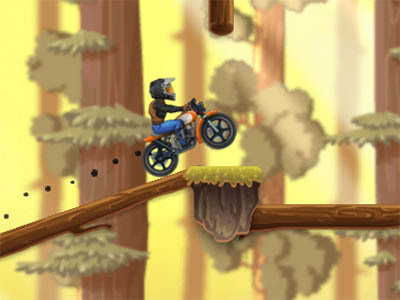 Try to design a demanding track, so that not just anybody finishes it. 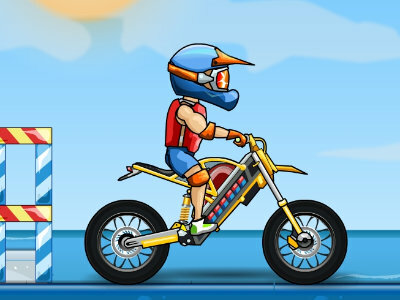 Published : May 17th, 2018 HTML5Try to get as far as possible with your biker. 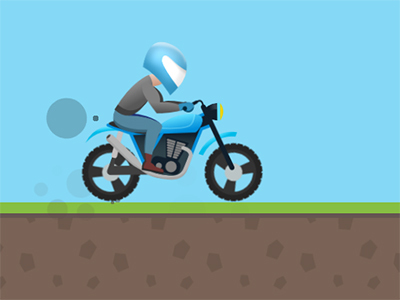 Published : Jan 3rd, 2018 HTML5Control your bike and get over obstacles. 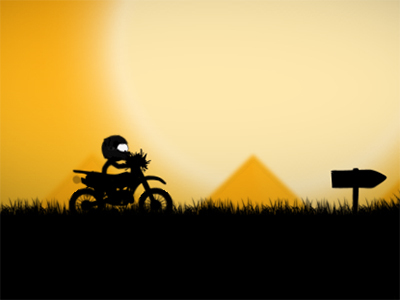 Published : Oct 11th, 2017 HTML5A great racing game with 30 available levels.